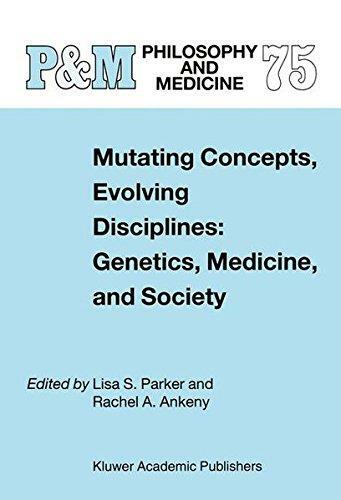 Advances in genetics, such as the Human Genome Project’s successful mapping of the human genome and the discovery of ever more sites of disease-related mutations, invite re-examination of basic concepts underlying our fundamental social practices and institutions. Having children, assigning responsibility, identifying causes, using social and scientific resources to improve human well-being, among other concepts, will never be the same. Our concepts of moral and legal responsibility, cause and effect, disease prevention, health, disability, enhancement, personal identity, and reproductive autonomy and responsibility are all subtly changing in response to developments in genetics. 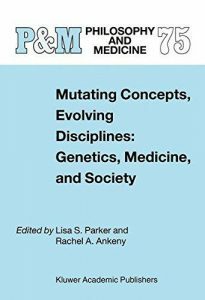 Biology, law, medicine, and other disciplines are also evolving in response to mutating concepts in genetics itself-for example, dominance, causation, behavior, gene expression, and gene. 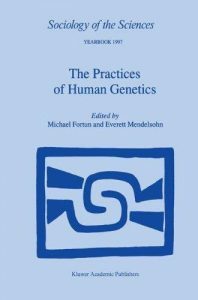 The selections in this volume employ philosophical and historical perspectives to shed light on classic social, ethical, and philosophical issues raised with renewed urgency against the backdrop of the mapping of the human genome. That concern about human genetics is at the top of many lists of issues requiring intense discussion from scientific, political, social, and ethical points of view is today no surprise. It was in the spirit of attempting to establish the basis for intelligent discussion of the issues involved that a group of us gathered at a meeting of the International Society for the History, Philosophy, and Social Studies of Biology in the Summer of 1995 at Brandeis University and began an exploration of these questions in earlier versions of the papers presented here. 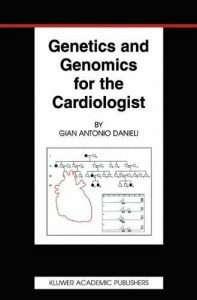 Our aim was to cross disciplines and jump national boundaries, to be catholic in the methods and approaches taken, and to bring before readers interested in the emerging issues of human genetics well-reasoned, informative, and provocative papers. The initial conference and elements of the editorial work which have followed were generously supported by the Stifterverband fUr die Deutsche Wissenschaft. We thank Professor Peter Weingart of Bielefeld University for his assistance in gaining this support. As Editors, we thank the anonymous readers who commented upon and critiqued many of the papers and in tum made each paper a more valuable contribution. We also thank the authors for their understanding and patience. 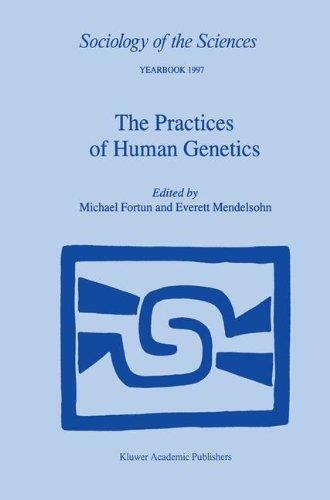 Michael Fortnn Everett Mendelsohn Cambridge, MA September 1998 vii INTRODUCTION In 1986, the annual symposium at the venerable Cold Spring Harbor laboratories was devoted to the “Molecular Biology of Homo sapiens. 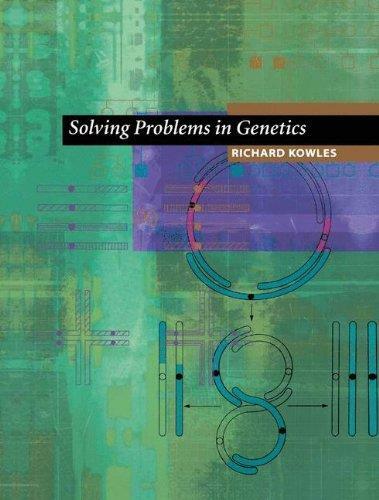 The principle objective of this book is to help undergraduate students in the analysis of genetic problems. 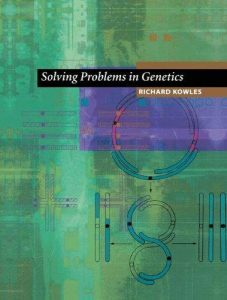 Many students have a great deal of difficulty doing genetic analysis, and the book will be useful regardless of which genetics text is being used. Most texts provide some kinds of problems and answers: few, if any, however, show the students how to actually solve the problem. Often the student has no idea how the answer was derived. This work emphasizes solutions, not just answers. The strategy is to provide the student with the essential steps and the reasoning involved in conducting the analysis. 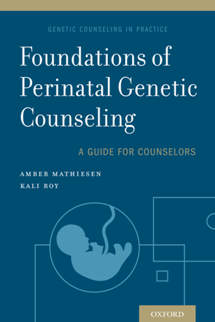 Throughout the book, an attempt is made to present a balanced account of genetics. 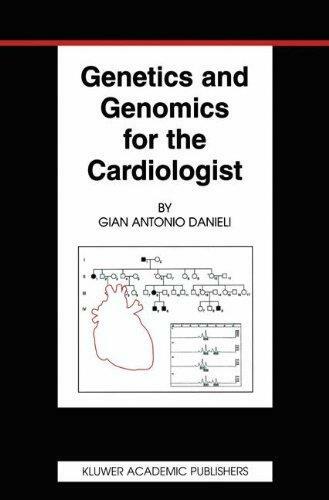 Topics, therefore, center about Mendelian, cytogenetic, molecular, quantitative, and population genetics, with a few more specialized areas. Whenever possible the student is provided with the appropriate basic statistics necessary to make some of the analyses. The book also builds on itself; that is, analytical methods learned in early parts of the book are subsequently revisited and used for later analyses. A deliberate attempt is made to make complex concepts simple, and sometimes to point out that apparently simple concepts are sometimes less so on further investigation. Any student taking a genetics course will find this book an invaluable aid to achieving a good understanding of genetic principles and practice. How does gene inheritance work? Is DNA common to all living things? We inherit CODES from our parents. And these codes are written in the molecule DNA. This DNA means that we RESEMBLE each other, namely our families. This raises so many questions such as how does DNA influence evolution? How was it discovered? And what does it mean for the future of the human race? Discover the answers and more inside Adam Rutherford’s Ladybird Expert – Genetics, the thrilling and accessible account that explains race and genetics, whether it is our DNA or the environment that influences us most, what are our chances of being related to royalty, genetic engineering and much more . 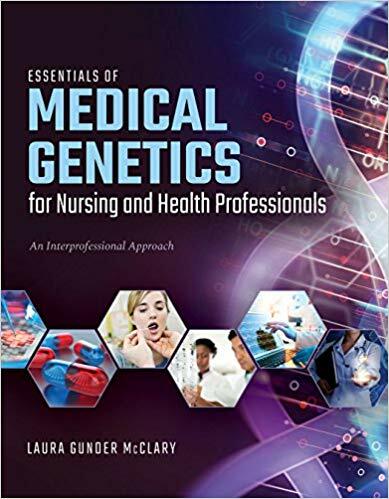 . .
Essentials of Medical Genetics for Nursing and Other Health Professionals: An Interprofessional Approach is a concise introduction to genetics clinically applicable to nursing students as well as students in other healthcare professions. 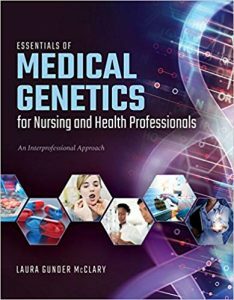 The text employs an accelerated approach to understanding the fundamentals of genetics, even those with limited knowledge on the topic will find this a beneficial resource. 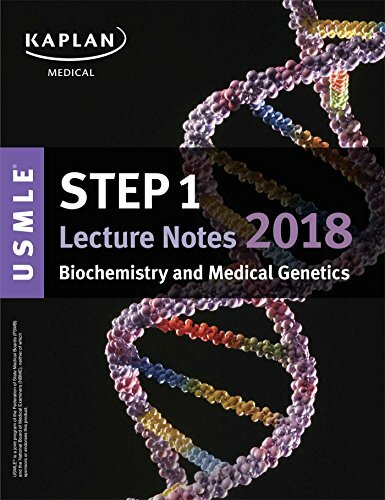 The content is aligned to the ANA’s Essential Genetic and Genomic Competencies and begins with a review of DNE, RNA, protein synthesis, chromosomes, and inheritance patterns. In addition, it takes a clinical focus on specific diseases and groups of disease processes. 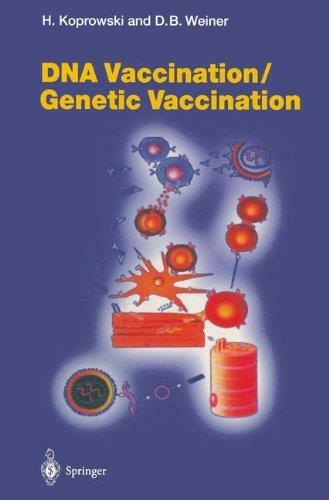 Each disease chapter focuses on the molecular basis of the disease, the signs and symptoms of the disease, surveillance recommendations, treatment options for the disease, and other disorders. Coverage of diagnostic techniques, embryology and teratogens, diagnostic techniques for genetic testing, prenatal screening, genetics counseling and the ethical, legal, and social issues that surround human genetics and genomics is also included. Advances in genetics and related biotechnologies are having a profound effect on sport, raising important ethical questions about the limits and possibilities of the human body. Drawing on real case studies and grounded in rigorous scientific evidence, this book offers an ethical critique of current practices and explores the intersection of genetics, ethics and sport. 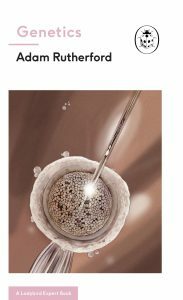 Written by two of the world’s leading authorities on the ethics of biotechnology in sport, the book addresses the philosophical implications of the latest scientific developments and technological data. Distinguishing fact from popular myth and science fiction, it covers key topics such as the genetic basis of sport performance and the role of genetic testing in talent identification and development. 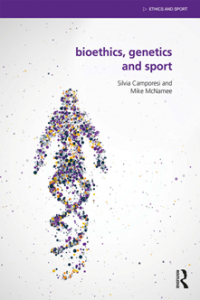 Its ten chapters discuss current debates surrounding issues such as the shifting relationship between genetics, sports medicine and sports science, gene enhancement, gene transfer technology, doping and disability sport. The first book to be published on this important subject in more than a decade, this is fascinating reading for anyone with an interest in the ethics of sport, bioethics or sport performance.